Annie Besant was a writer, lecturer, prominent theosophist,and women's rights activist of her time. She was a frequent contributor to various theosophical publications of her day. 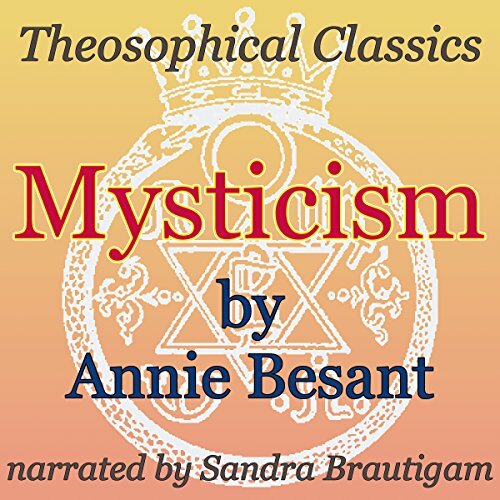 This piece by her, from 1912, is a short, basic introduction to mysticism through the eyes of theosophy. She writes about mysticism within Christianity and the Western Mystery Tradition in general. It's also interesting to note that she mentions the Illuminati in this piece but in a philosophical rather than historical context, which is unusual for the time period.